Doors Bespoke Doors Supplied & Fitted. 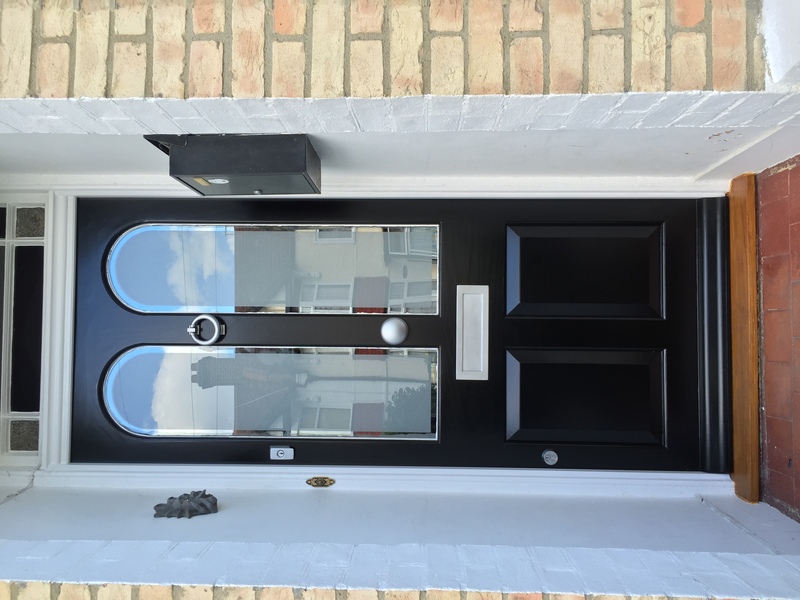 We aim to give you the best advice, service and most importantly door. Our service starts from your first enquiry. We will need to ask you a few questions to get an idea of what you would like. Usually this is done over the telephone. 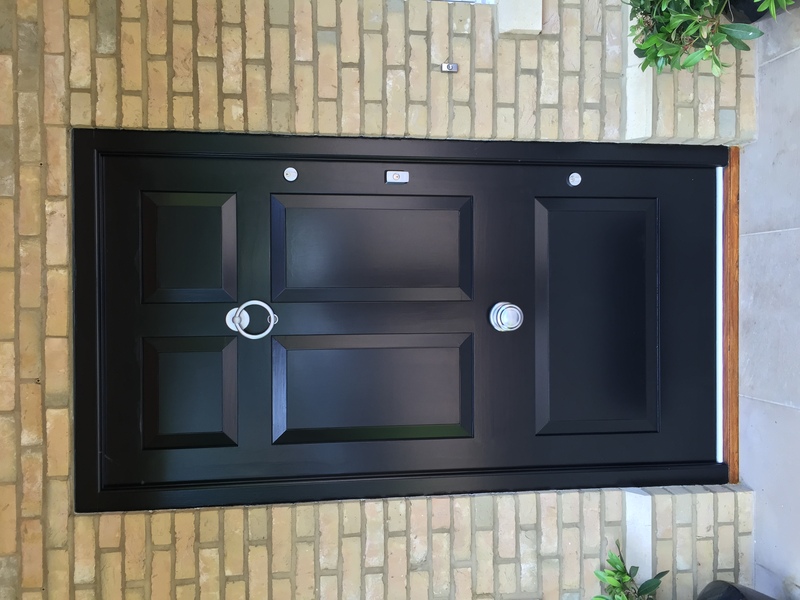 We can either just supply the door or using one of our team of experienced carpenters can install your door complete with locks, glazing and painting. 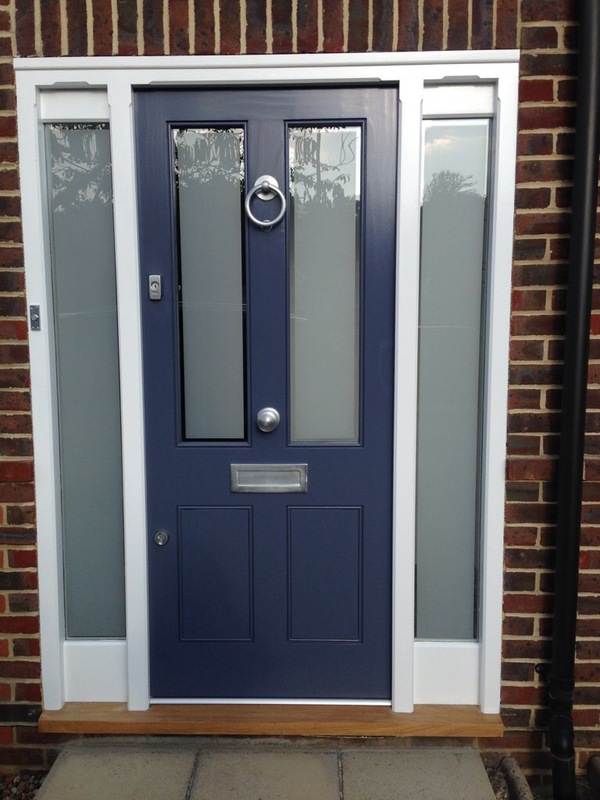 The next step is for us to come and survey the job, whilst with you we will go through all aspects of your new door. These will include the design, locks, glass, finishing and fitting. We will usually be able to give a scale drawing your new handmade door (and often frame) alongside a fully itemised quote. Our quote is a fixed price. This means we have not built in a "discount" like many other companies. We like to treat our customers in a transparent and honest fashion. 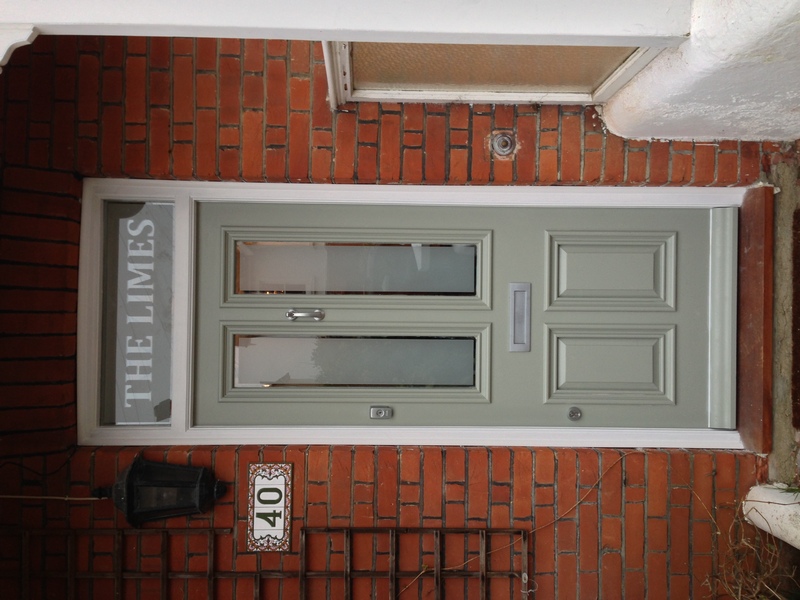 All our handmade doors are fully guaranteed. 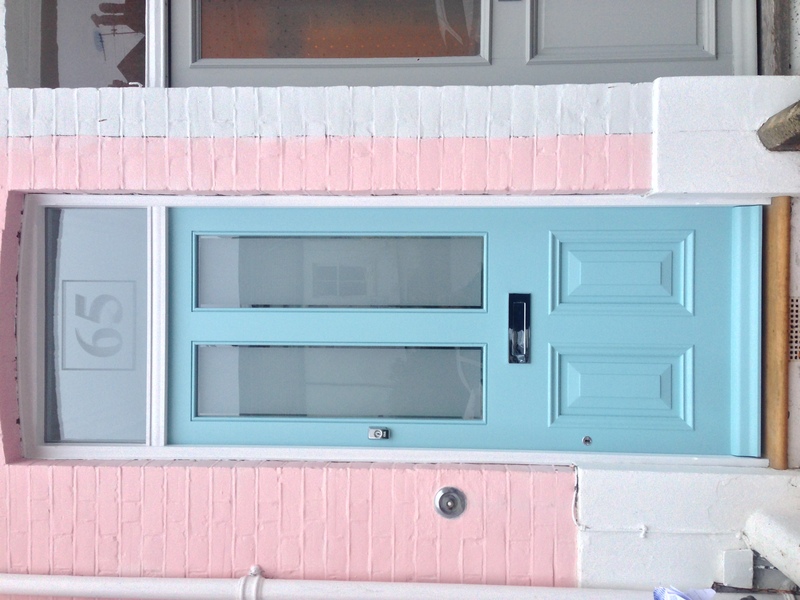 You commission your new door! 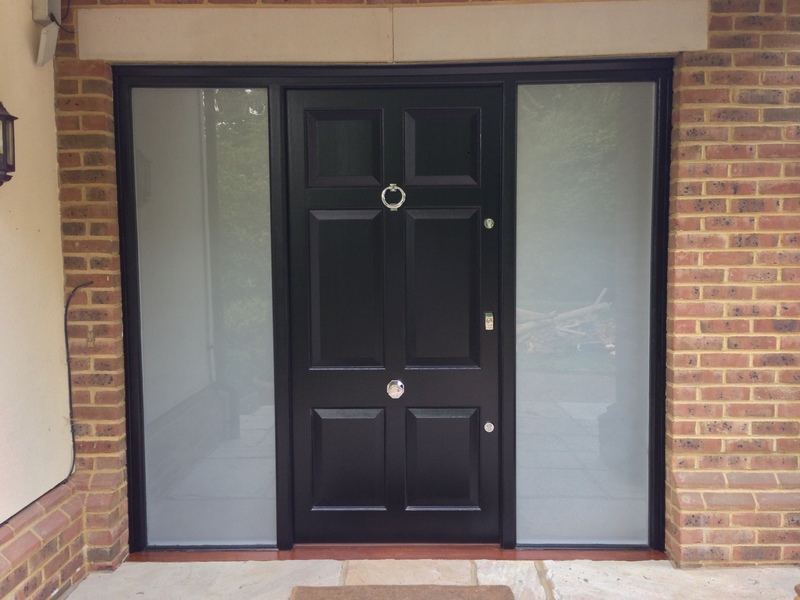 From placing your deposit we will make your new door from scratch at our joinery shop in Sussex. 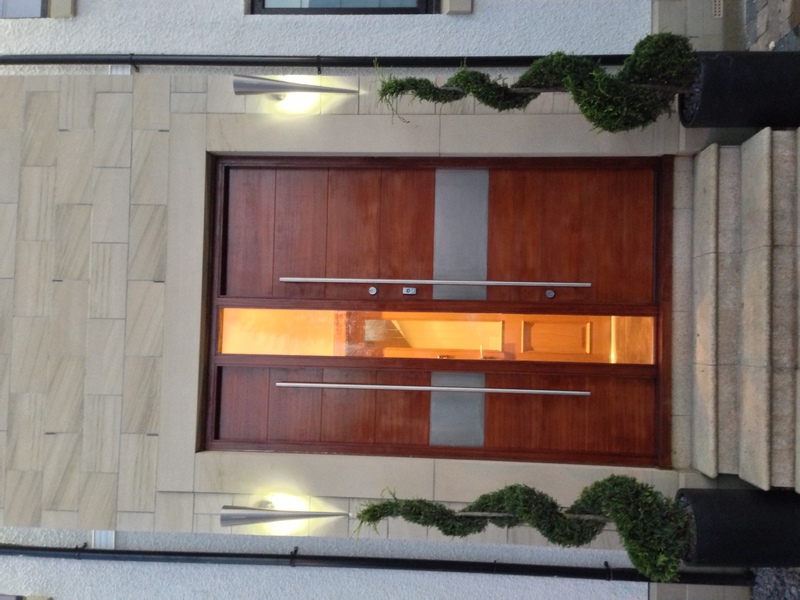 We use the best timber available, making great long lasting doors for you. 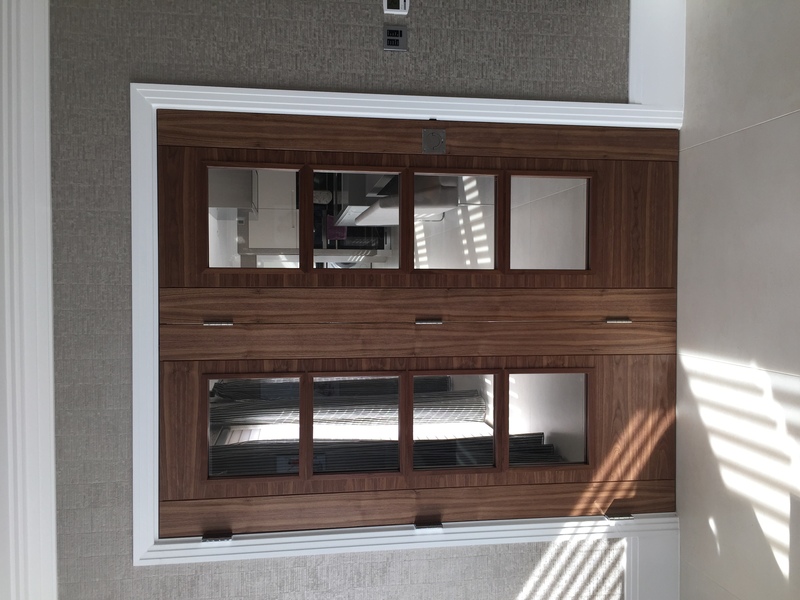 All Doors are 100% solid timber with no veneers or MDF panelling. All doors are made in a traditional way, making them strong and secure. 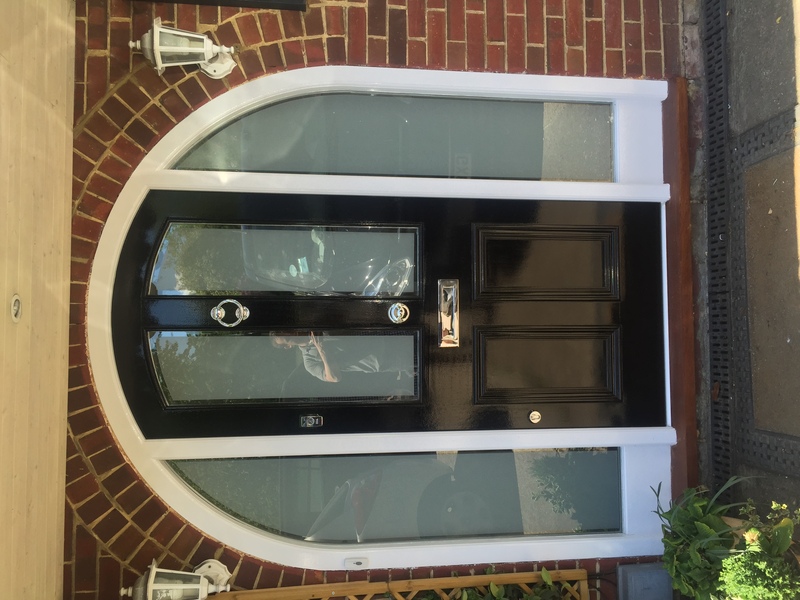 All door's will be fitted primed and can be finished to a high standard after all fitting is done to a variety of finishes. 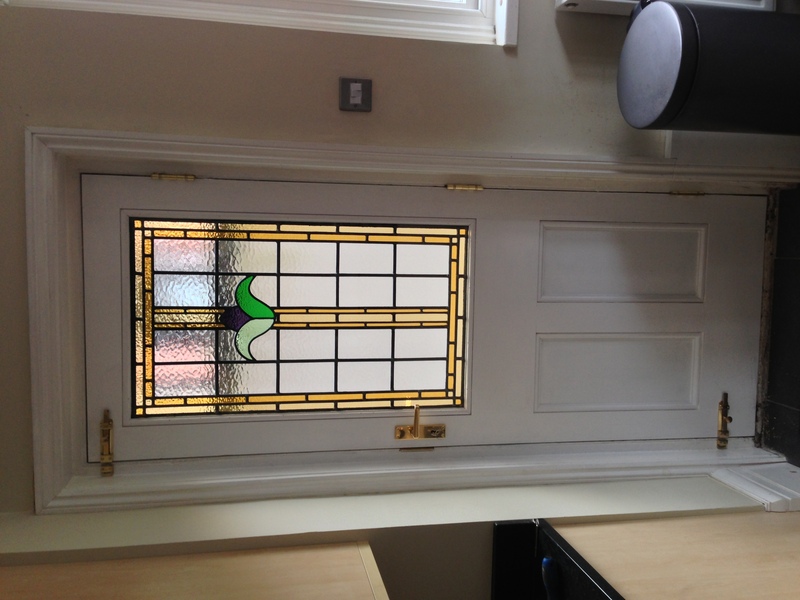 The last stage of manufacture is for us to make your glass to suit your new door. Once this is made we will call you to arrange a fitting date that suits you. 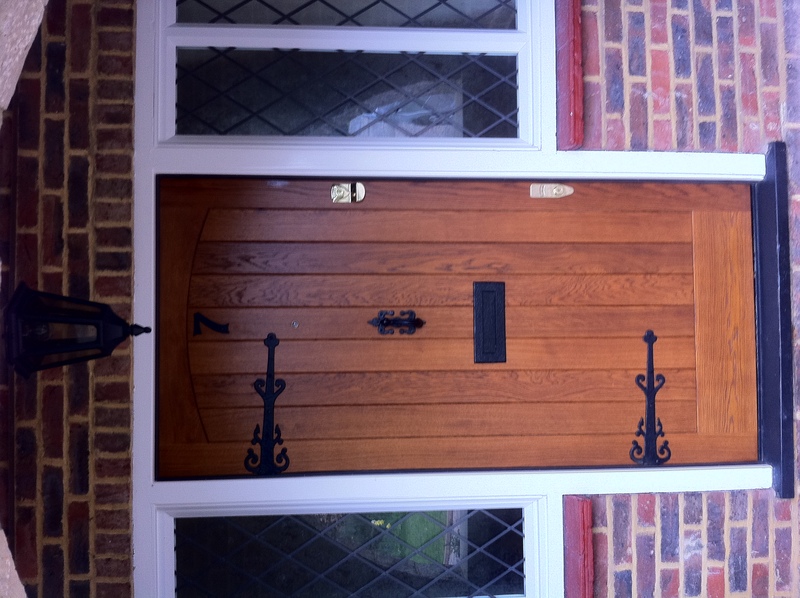 On the morning of the fitting, one of our skilled and friendly carpenters will arrive at your home with your new door. Over the course of the job they will then remove your old door, hang your new door and fit all the locks, draught proofing, furniture and glass. They will then tidy up, taking your old door away leaving you happy with your beautiful new door. 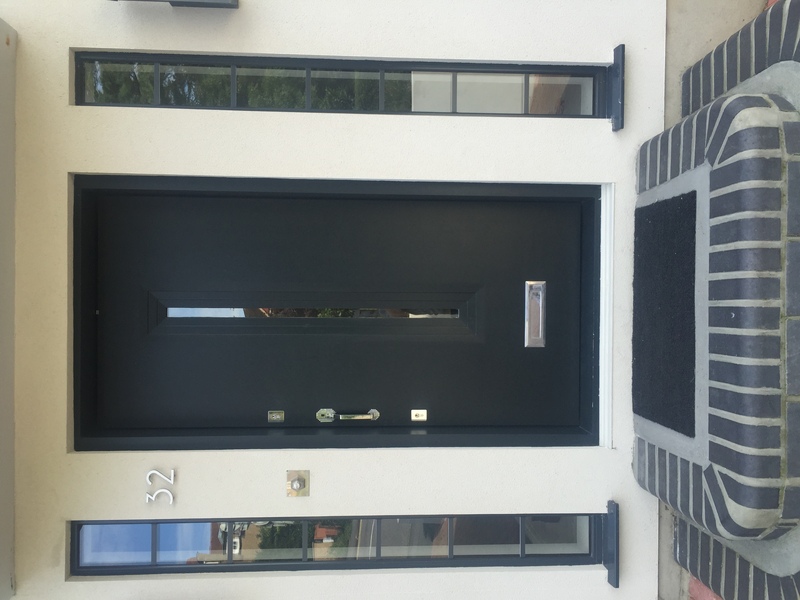 After you have placed the deposit for your order we will then send you out written confirmation of your order and begin the process of manufacturing your new door; the time of which is normally around four to six weeks. 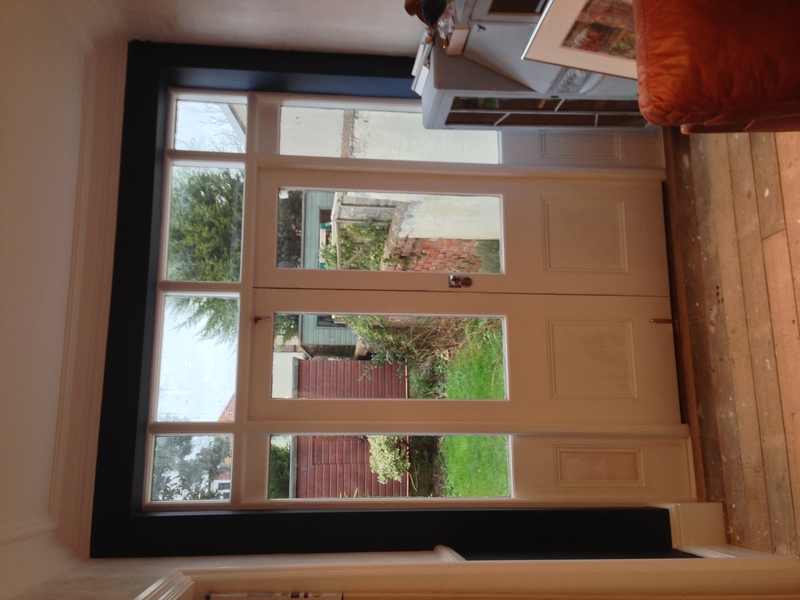 As your new door nears completion in our workshop, we will then contact you to arrange a suitable fitting date.